Making whiskey is harder than Charlotte imagined, especially with longtime rivals and resentful townsfolk interfering at every turn. 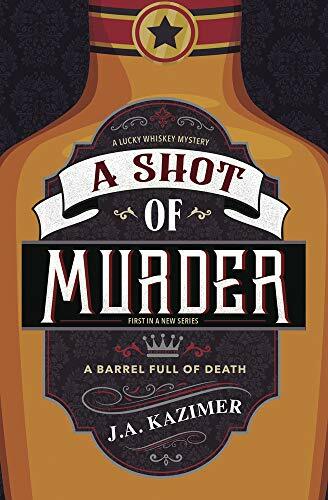 She’ll need more than a lucky charm to keep the family afloat, especially when she discovers her former high school boyfriend’s pickled corpse in a Lucky Whiskey cask, and her grandfather is arrested for the murder. Charlotte has one shot to clear his name and save the family business, and that is to find the real killer among a town full of suspects.